It’s no secret that too much added sugar is bad for your health. Among other health risks, sugar adds calories, which may lead to weight gain. Too much body fat causes about 130,600 cases of cancer in the U.S. each year. Eating lots of sugary foods can also mean less room for cancer-protective foods, like fruits, vegetables, whole grains, and legumes. For a while, it seemed like Americans couldn’t get enough sugar, but that trend may be turning around suggests a new study. Published in the Journal of the Academy of Nutrition and Dietetics, the study finds that intake of added sugar increased from the mid-1970s to the early 2000s and then began to dip, mostly because people were drinking less sugary beverages. The downward trend in added sugar consumption continued through at least 2012. Researchers analyzed data from six nationally representative surveys that captured food and beverage intake between 1977 and 2012. 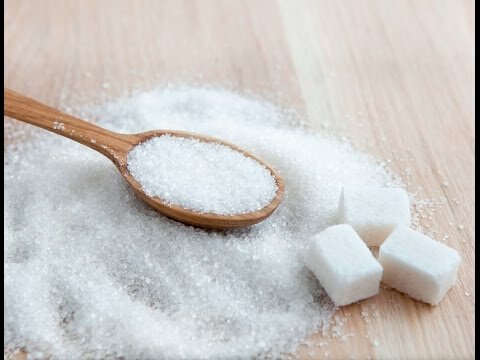 They found that starting in 1977, total added sugar intake increased for the next 26 years among both children and adults,,confirming what previous research had found. Added sugar intake then decreased between 2003 and 2012. While added sugar from beverages decreased between 2003 and 2012, added sugar intake from foods stayed about the same over that time period. Cutting back on added sugar in beverages is a good idea. Sugary drinks may be particularly bad for our waistlines because they’re high in calories but not filling. However, it’s important not to ignore the added sugar we get from foods. Other studies have shown that kids tend to get a lot of added sugar from sugary cereal, candy, and desserts. Who tends to consume the most sugar? For both children and adults, researchers found that males are more likely to be high consumers of added sugar. Non-Hispanic white children and non-Hispanic black adults are also more likely to be high consumers compared to others in their stage of life. These differences are fairly minor though, and this research showed that high and low consumers of added sugar have been cutting back at similar rates since 2003. While it’s good news that we’ve been cutting back on added sugar, we still have a ways to go. In 2011-2012, adults got 14 percent of their calories from added sugars. The newest Dietary Guidelines for American recommend we get no more than 10% of our calories from added sugars, as AICR wrote about earlier this year. For people who eat 2,000 calories a day, that means no more than 200 calories or 50 grams of added sugar. For kids, who were taking in 17% of their calories from added sugars in 2011-2012, the limit is even lower. Last month the American Heart Association came out with new recommendations that kids get no more than six teaspoons of added sugar a day. This equals about 25 grams or 100 calories and is roughly the amount of sugar in an 8-ounce soda. 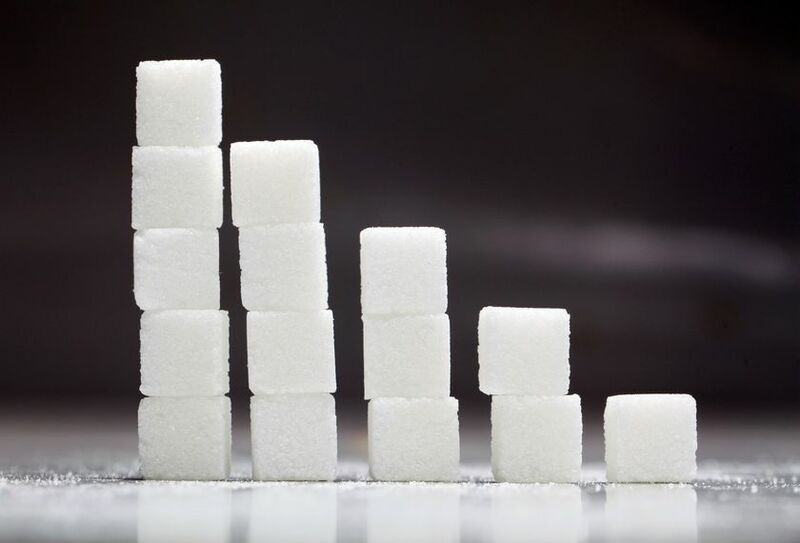 Unfortunately, the average child got 326 calories from added sugar in 2011-2012—more than three times the new limit and 51 calories per day more than they got in 1977. Study funding came from the Robert Wood Johnson Foundation, National Institutes of Health, and the Carolina Population Center.